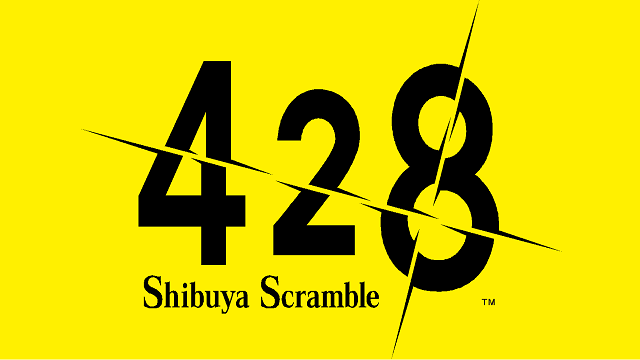 Spike Chunsoft, Inc. brings the acclaimed visual novel adventure 428: Shibuya Scramble™ to the PlayStation®4 system and Steam® for North America and Europe this summer 2018! The game will be released digitally and physically and preorders are now available at your local retailer. Revolving around the lives of five protagonists who get dragged into a kidnapping case, you must make choices for each character that will undoubtedly alter the story for another, all within a ten-hour period. This creates the possibility of over 50 different endings! 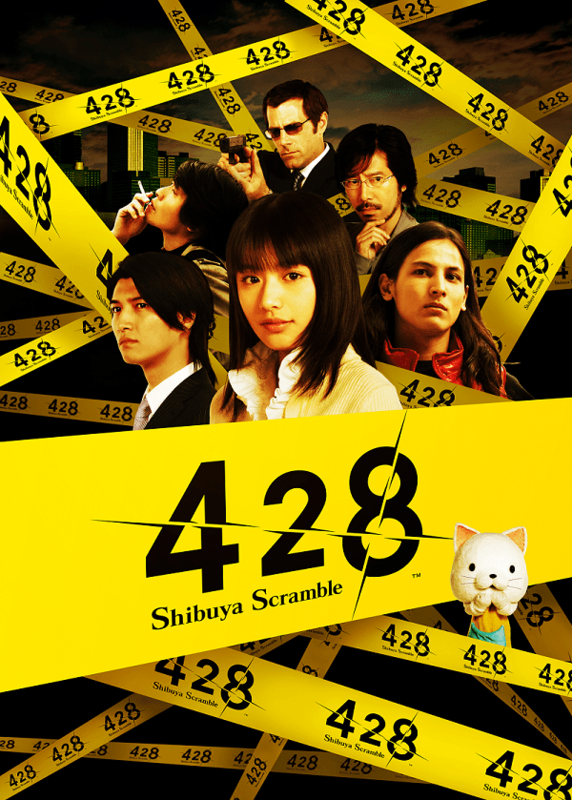 With an unconventional palette consisting of text, live action stills, and video sequences to paint the narrative, 428 provides humor, uniqueness, and much intrigue that will entice you to reach all endings. • A Mosaic of Mediums – Unlike traditional visual novels, the narrative is presented with a palette of different mediums, combining text, live action stills, and video sequences. • Non-linear Storytelling – Five Protagonists. 10 Hours. Decisions made in one character’s story can affect the story of another character in unforeseen ways, culminating in a total of over 50 different endings! • Famitsu Fresh – One of the very few titles to ever receive a perfect score (40/40) from Japanese video game magazine Famitsu Weekly!